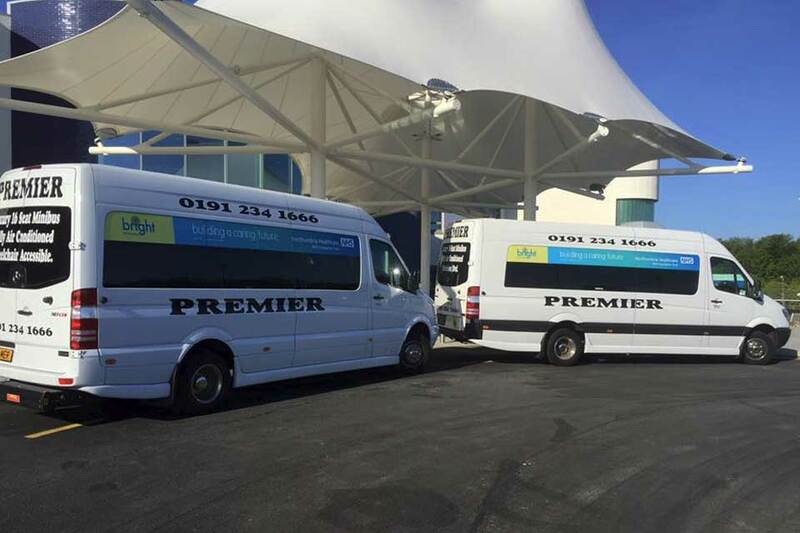 At Premier Transport we offer a wide range of contracted services for Local Authorities, providing transport to and from day care and social events by minibus. We are the North East’s largest minibus service for community care transport and are very proud of our work in this sector. We can accommodate up to 60 passengers and most of our vehicles are fitted with a tail lift for the convenience of those passengers who require wheelchairs.